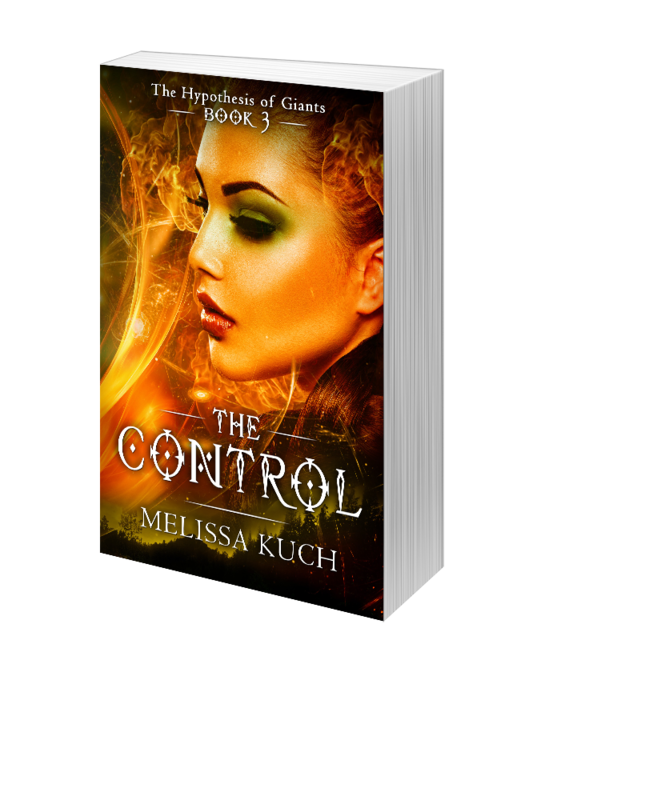 I am final proofing “The Control”, the 3rd book in “The Hypothesis of Giants” series!! I can’t believe it is almost ready and so sorry it took longer than anticipated. I can’t wait to share it with all of you and please stay tuned for more updates!! !